Message boards and forums are one of the most attention demanding ventures in the field of media. 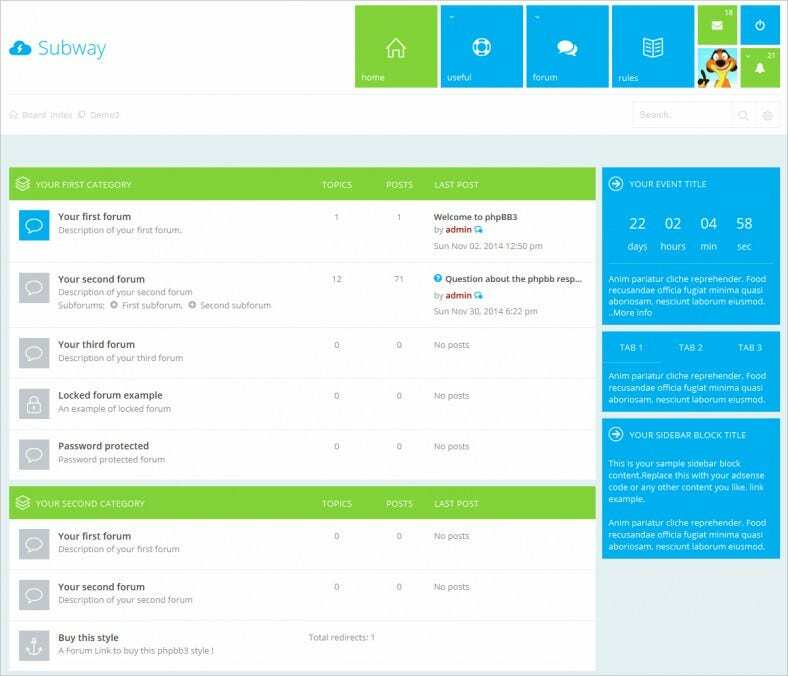 Efficient bulletin board soft wares will help you to create a convenient user interface. 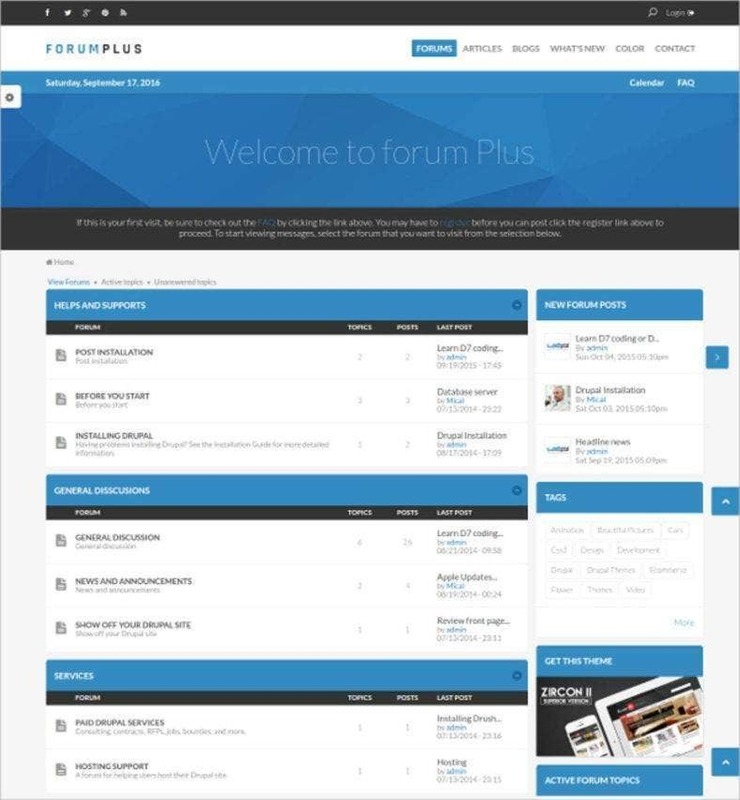 If you have set out to build your own forum, check out the latest Website templates available online. These templates will minimize your work to a fraction of the original amount and double the efficiency of the output. 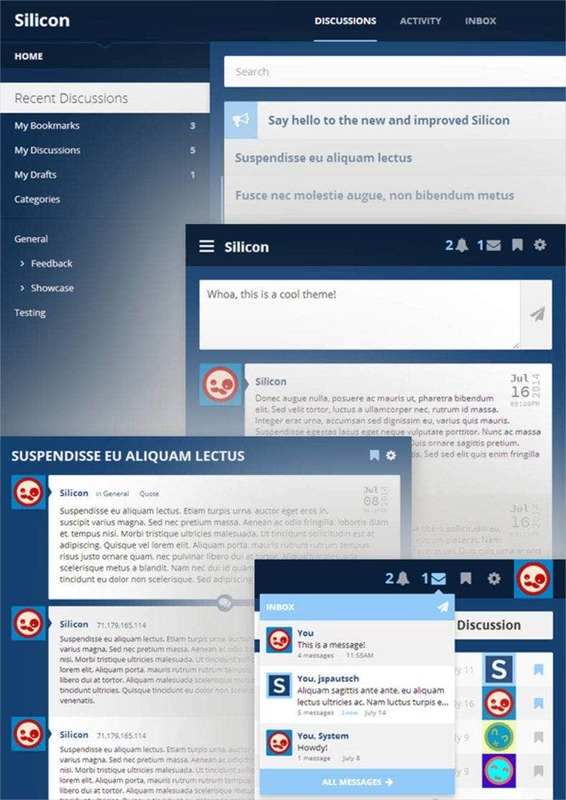 This is a plain and simple theme which enables the developer to design a forum. The cost of the template is $18 and it can be downloaded after the payment. The theme has different widgets as well. 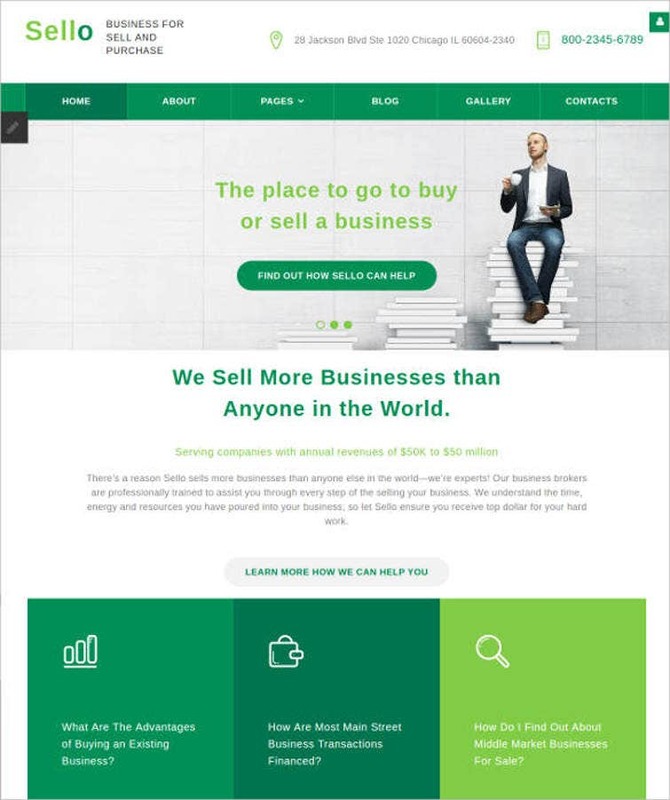 This is a great theme which can be used to implement multiple functionalities and the theme is available for a free demo for the users. 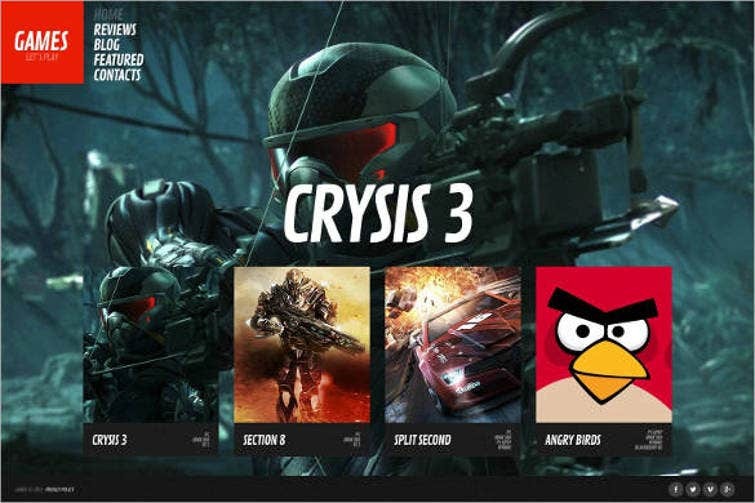 After the demo, you may choose to purchase the theme if you liked it. There are a lot of forums for online content and discussion and a forum is a simple design of a website. In such a scenario, it doesn’t really make a lot of sense design the website from the scratch. 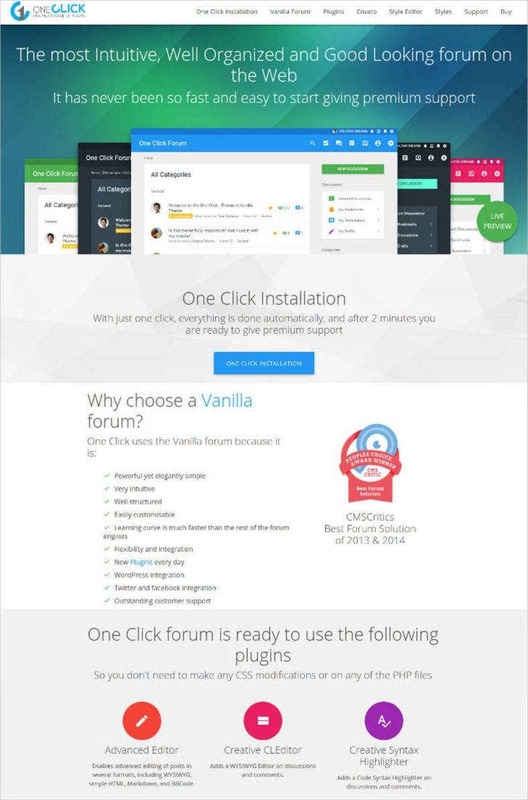 The Vanilla 2 Animation Forum theme can be used and it is available in 7 vibrant colors. 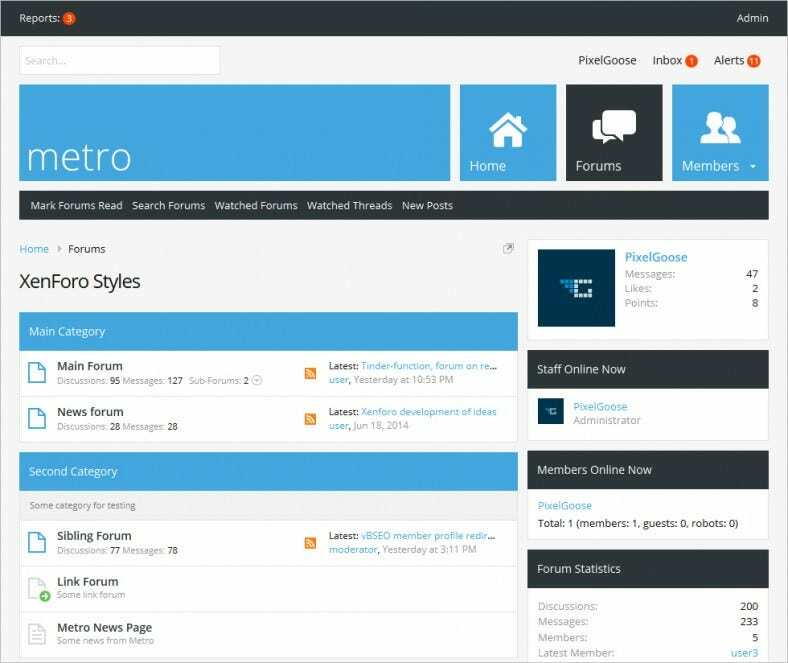 This theme is a Search Engine Optimized responsive and Retina ready template which can be used in the forums. 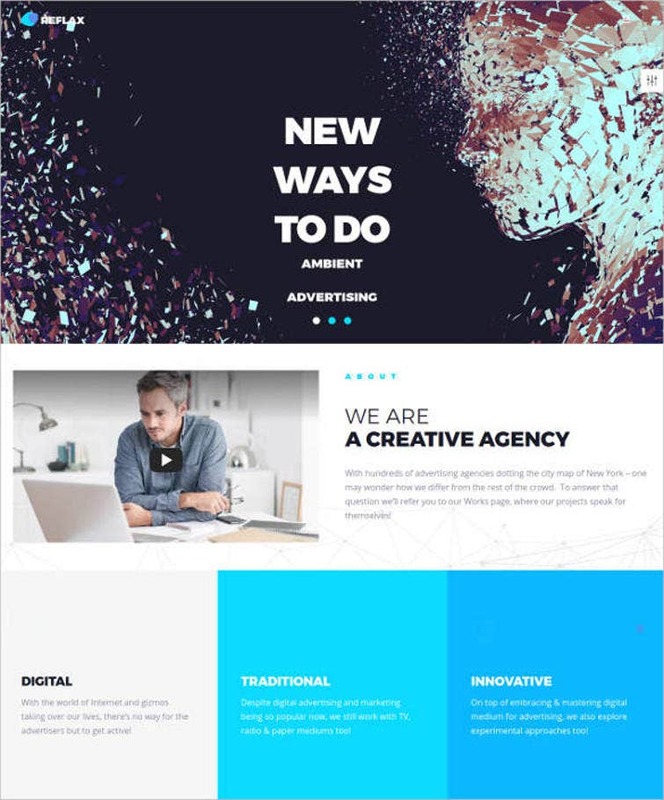 The main advantage of this theme is that it is search engine optimized which will help the user in getting a lot of views on the websites and in addition to this, the template is available for download for a sum of $28. 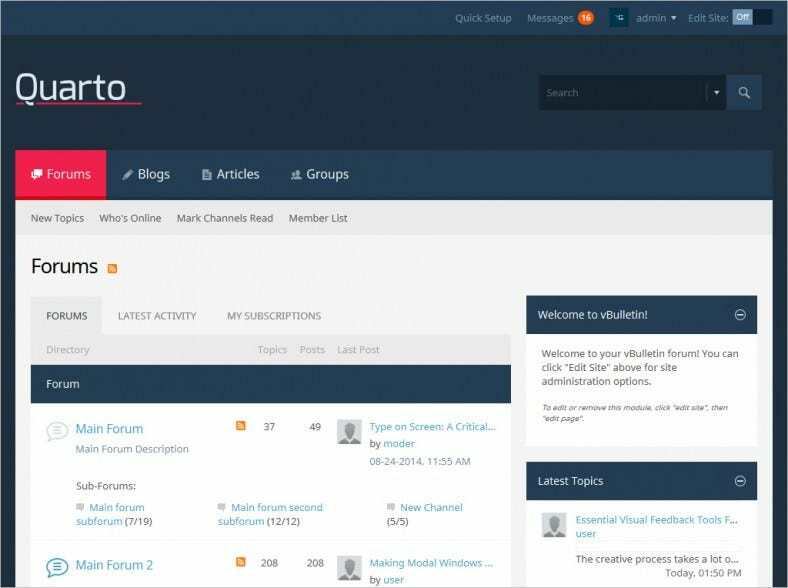 A lot of developers use HTML5 and CSS3 for the development of forum and in this case, the theme is based on the same technology. 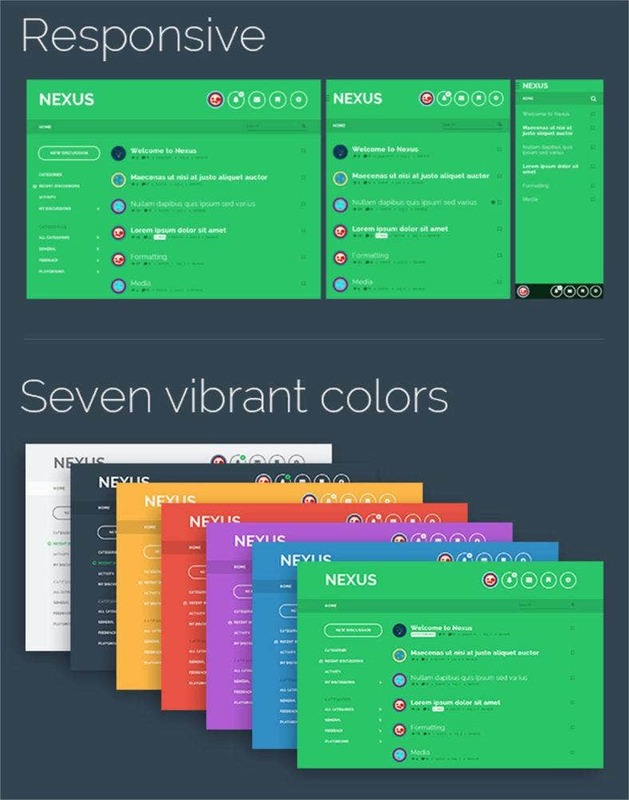 This helps in easy integration of the technology and at the same time, it saves a lot of time to download these optimized themes from the web. 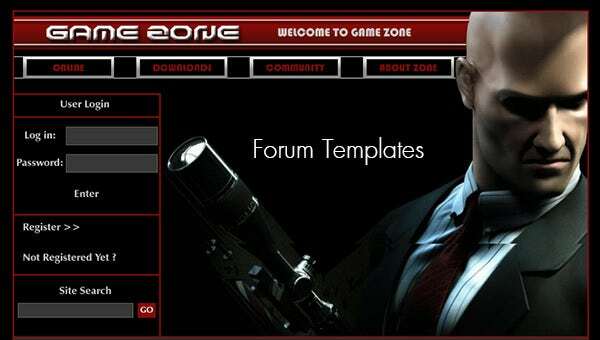 This theme is specially designed for the forums and the theme is available in 7 different colors. 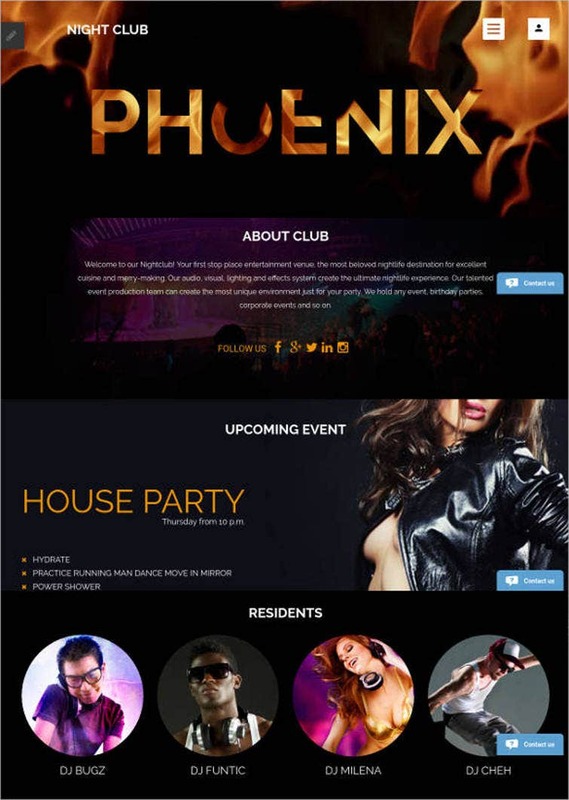 The color can be chosen as per the theme or the generic of the website or the forum and the theme also displays a clear message board which is what the forums are famous for. 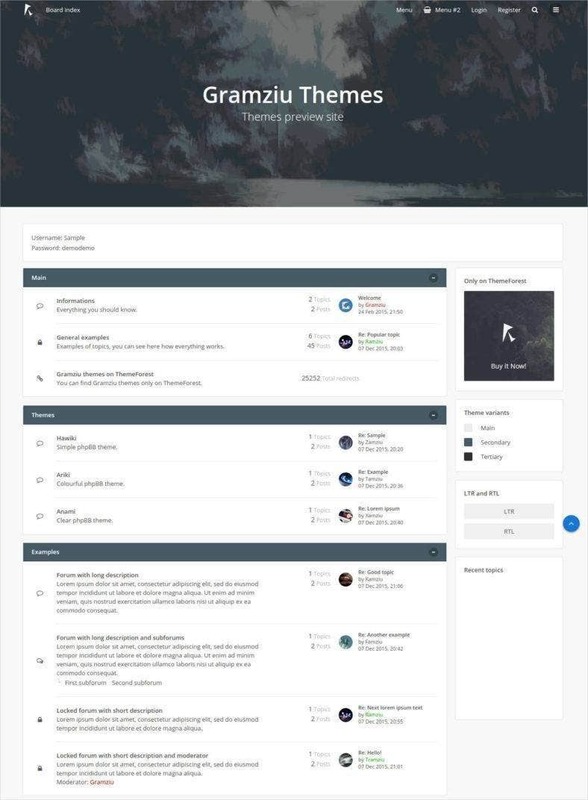 This theme is more graphical in nature and the theme has an elegant looking black color which attracts the user towards the forums. 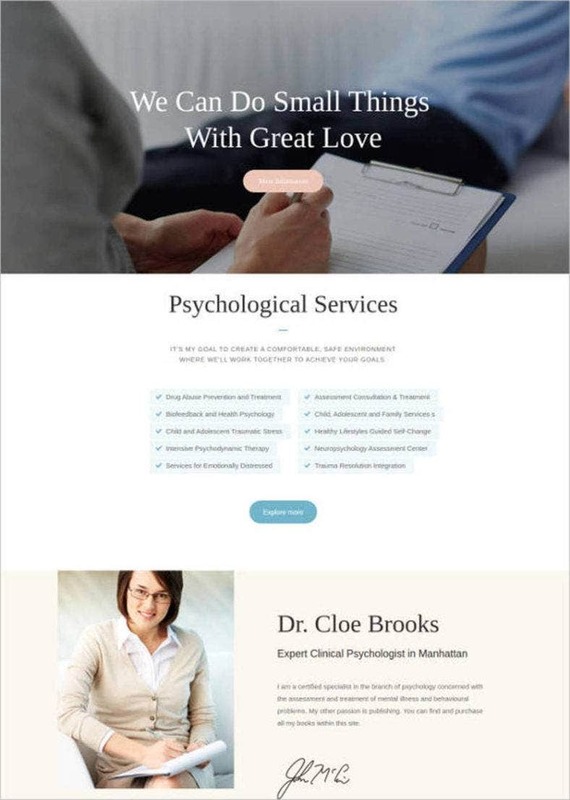 The theme is easy to download and it can be directly integrated into the website. 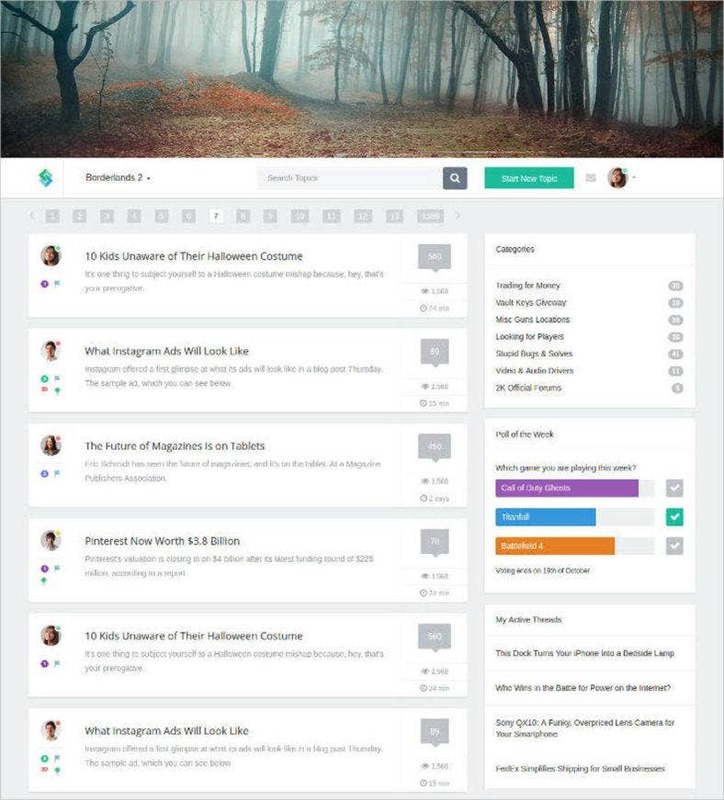 If you are working on PHP and you are looking for some amazing animations which need to be implemented in your forum, then you should use this theme as the theme enables the design of responsive discussion forums. The template is available for only $17 which is a one time charge. 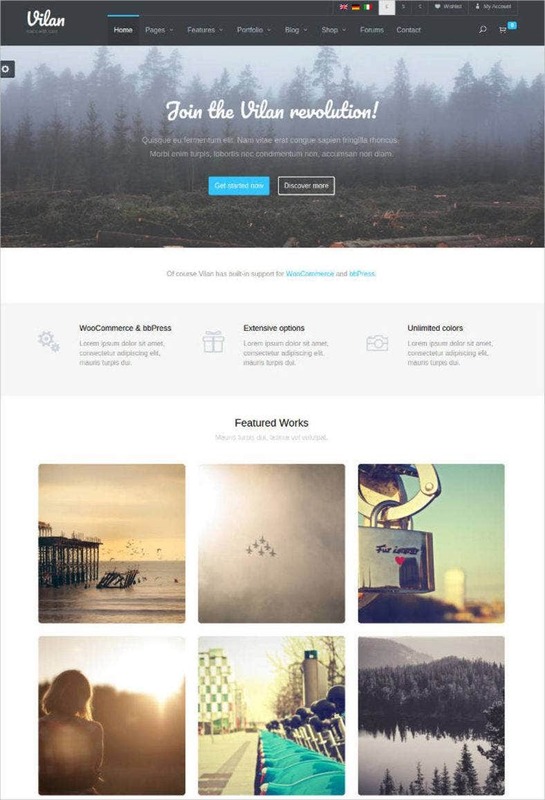 This theme is available only for a sum of $14 and the template is based on the HTML CSS. The theme is easy to use and a lot of developers prefer this theme because of the ease of integration. This is one of the best theme available. The theme supports one-click installation and there are several plugins added every day. 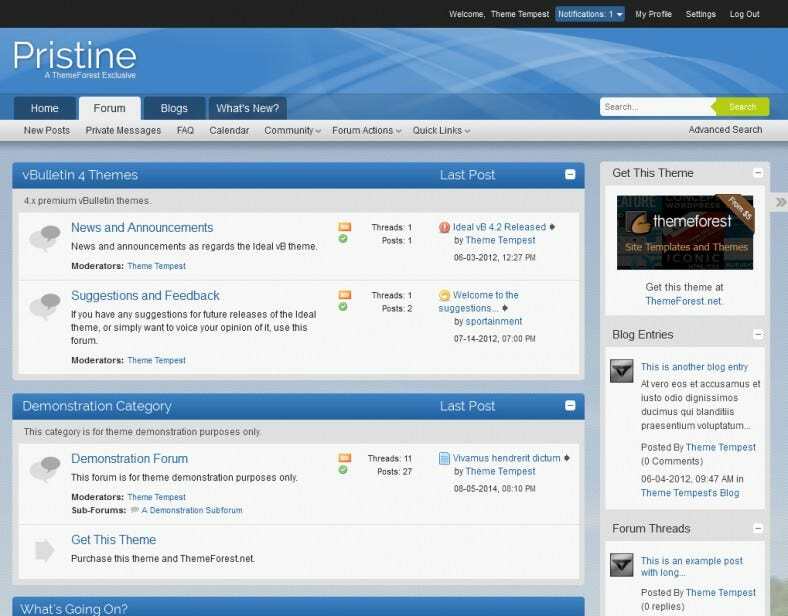 In addition to this, the integration for WordPress, Facebook, and twitter is also integrated into the theme. 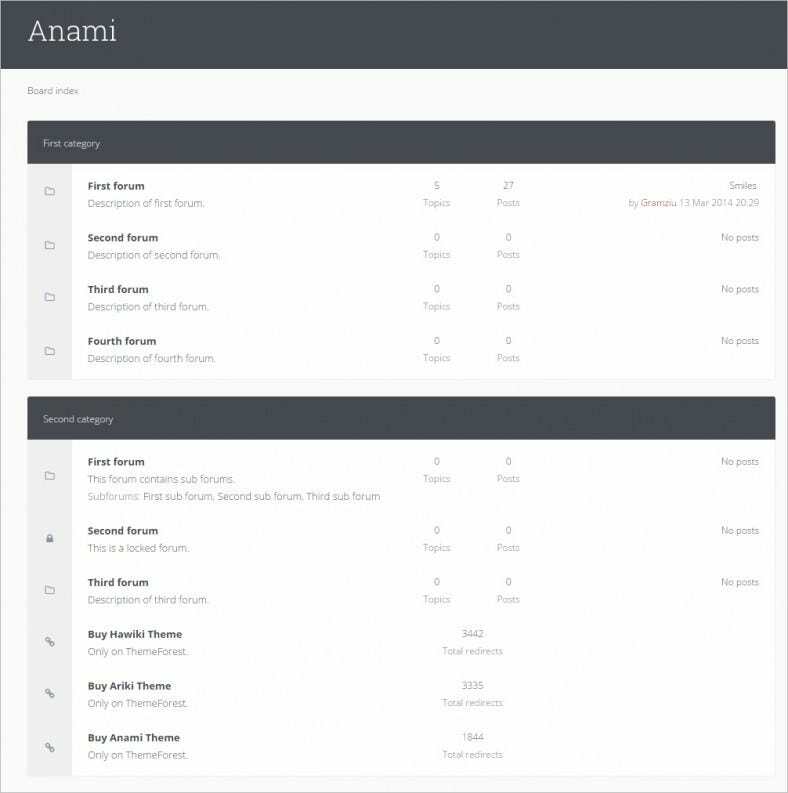 Download HTML5 templates with admin panels for backend management. Many forum templates provide free web hosting which prove to be quite effective, especially when you need to broadcast to the masses. 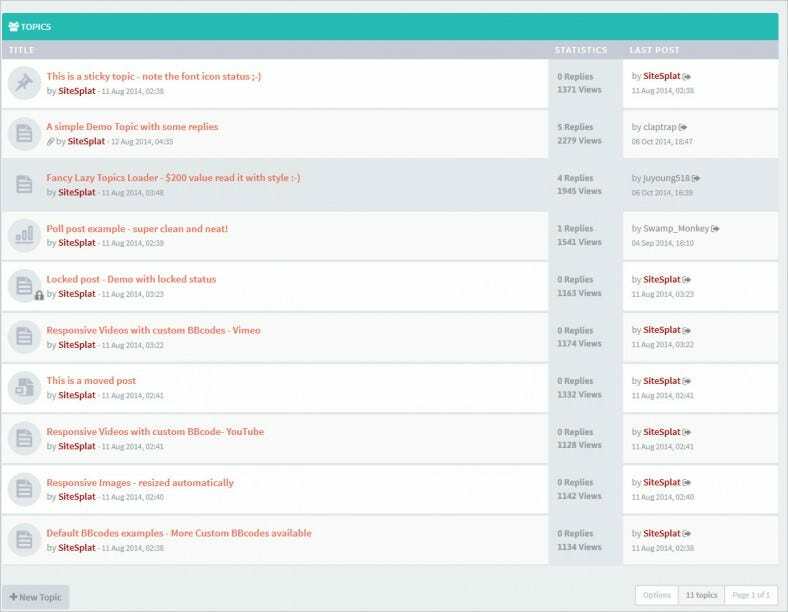 These Forum templates are extremely easy to edit and control. Most of the Forum templates available in the market are mobile friendly, since 53% of the population uses mobiles to access online content. You have the power to customize your board with creative layouts and many more options that are available for no extra charges. There are several free and paid themes available on web space and a lot of people choose the free themes because of the cost benefit offered by the themes but it is advisable to go for the paid ones as not a lot of people go for the paid ones hence the component of uniqueness remains in the system and in addition to this, the paid themes have support for many plugins which can be added to the system with just a click. The support for the theme is also readily available. 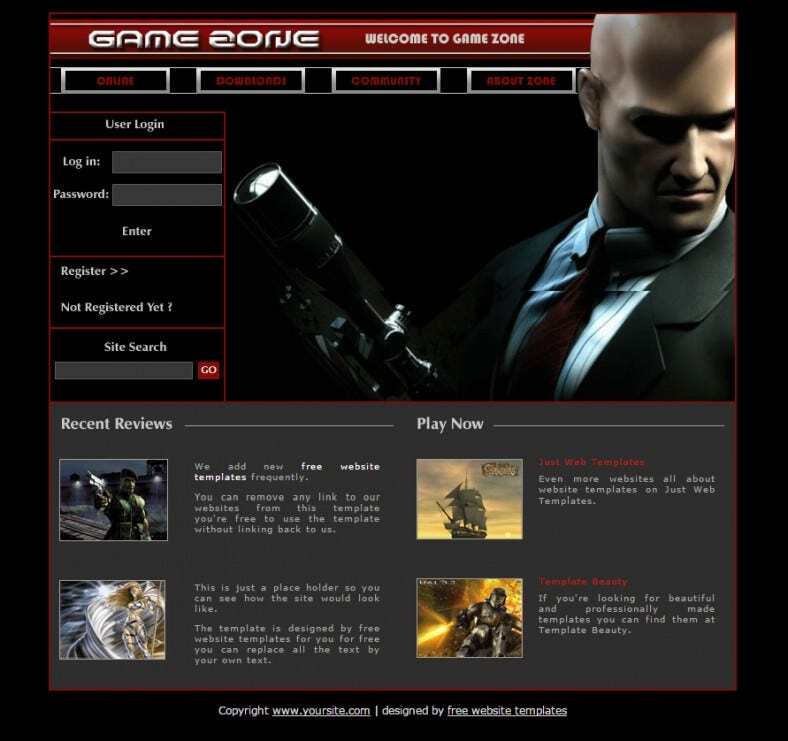 The themes for any platform can be downloaded and most of the themes are well structured.